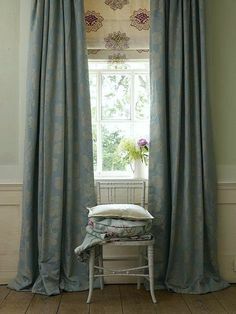 You may recall that I did a post in January about Gustavian Swedish colors, furnishings. From the beginning I had intended to do a follow-up post because there is so much to share. This post is going to focus more on the colorful side of Gustavian Swedish colors and design. Much of the Gustavian Swedish colors are very muted with lots of grays and creams. ; but not always. The Gustavian Swedes of the 18th century loved color too! This colorful post is my tribute to the burgeoning spring that has suddenly popped out here in New York! Thank God! You may recall he was the Swedish John Singer Sargent of his day. Lars Bolander wrote this gorgeous book about Scandinavian Design. Can I tell you how much I adore this combination of the Gustavian sideboard with the colors in the art and wall? These are colors that were used in European homes in 1807. I’m not sure if they are specifically Gustavian, but these colors were used frequently, in addition to the more muted grays and whites. 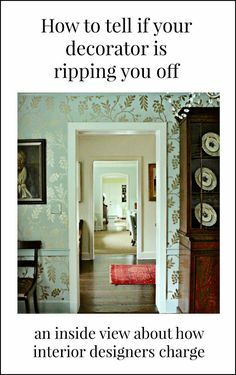 I adore these colors, the beautiful wallpaper and the aged, scrubbed painted surfaces. Circa: 1790. Period: 18th Century. Swedish Rococo Tray or Game Table. 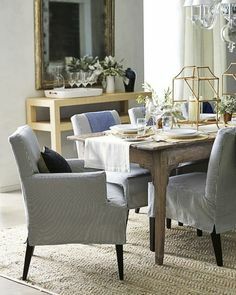 A great mix of old and new; I love how she’s incorporated the Gustavian Swedish bench into the modern-day furnishings. Fabulous jute rug layered under an Oriental rug. Back to the traditional Swedish interiors. Love these Swedish tiled stoves! I adore Gustavian Swedish interiors and furnishings, the scrubbed floors, walls and peeling paint. I like paint that’s not peeling too, but the former feels like love. I’m working on a couple of treats for y’all! 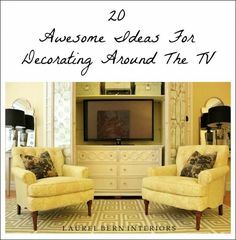 Laurel, I’ve recently discovered your blog and am thoroughly enjoying perusing present and past posts, trying to hone my eye to interior decoration as I do a lot of tweaking in my own home, many years after the major renovations to an old farmhouse which had four walls and a roof and not much else. Lovely to see Gustavian with some colour — much as I love Tone on Tone’s serene monochromes, I know that I’d soon be longing for colour! And great to see so much on using green, my favourite colour. 1) Farrow & Ball paints (I wouldn’t dream of using anything else in spite of the eye-popping price): when you buy F&B, you’re getting three things you don’t get from cheaper paints: the depth of colour (because of the high proportion of pigments and expensive titanium in their paint); a completely washable, scrubbable finish — yes, even for their flat Estate Emulsion, which I have on my kitchen walls; quality control second to none — I have a cloakroom whose walls are painted in oil eggshell on the upper half and water-based Modern Emulsion on the lower half (after water damage) and I defy anyone to find the “seam” line — the paints were bought at a 20-year interval. Oh, and a limited colour card with very useful comments (for many of the colours) on the date for the colour and its undertones. 2) Gallery walls. I think a mix of items (not all paintings, not all prints, not all photos) but with a unifying theme for the frame colours and for the subject matter, and a colour palette kept within certain limits, works best for the asymmetric version. I’m currently doing one for my sister-in-law (a rented flat with all bright stark white walls and ceilings everywhere), using frames I’m gradually collecting from charity shops and brocantes (there’s no budget to speak of). All the frames are either/and burr walnut, black, gold, but there’s a mix of shapes including an oval mirror, and there’s going to be a round clock; where there are mats, they’re all black or cream; the theme of travel has led to images of nautical instruments, ships, a mappemonde, etc. I work on the layout by laying a white sheet on the rug in front of the wall and arranging on that. Easy to see where there are gaps and where you need a different shape. Wow! That’s what they are called— Kachelofen. Must look that up. Too funny about the hole through the floor. I wonder if that would pass home inspection in the US. haha!